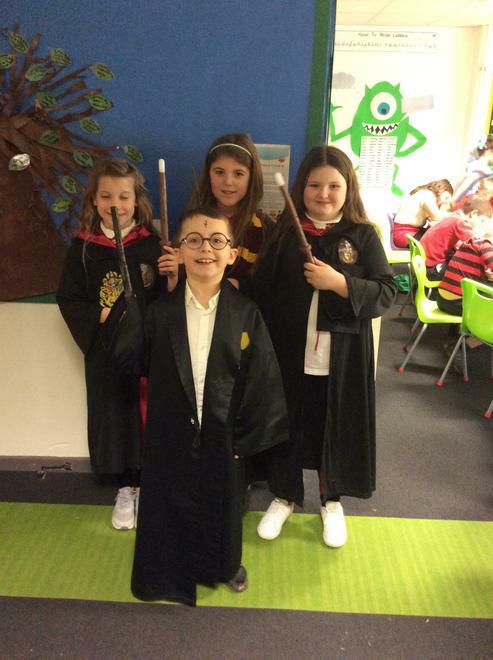 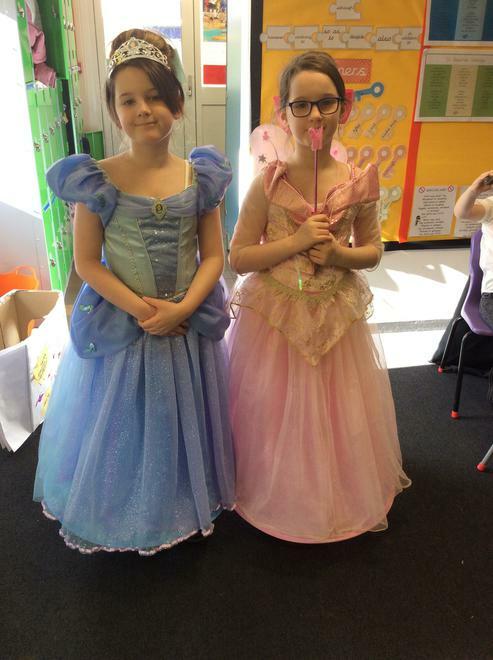 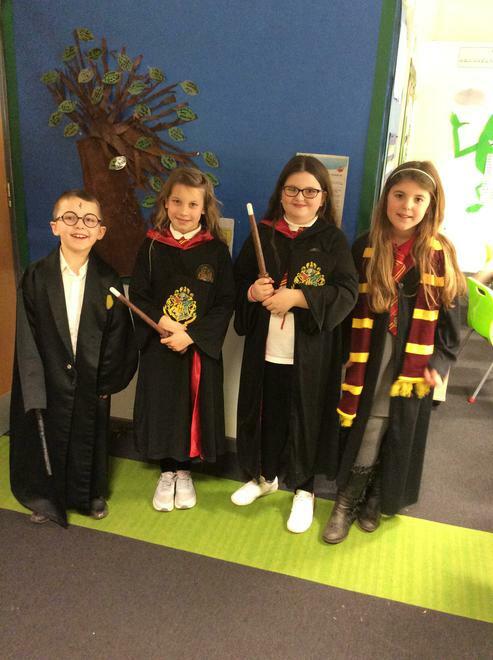 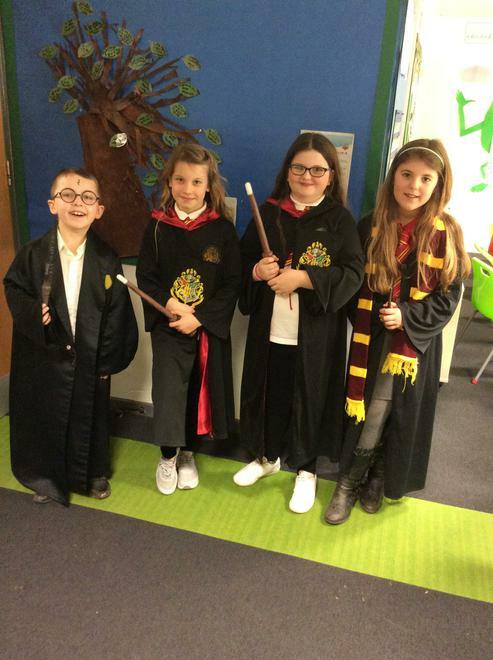 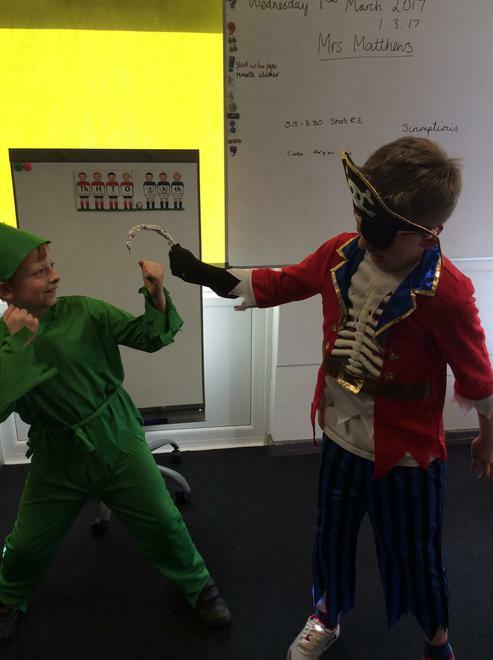 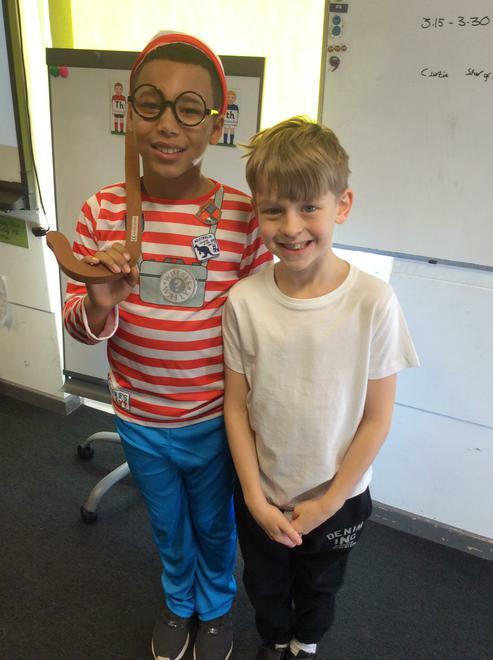 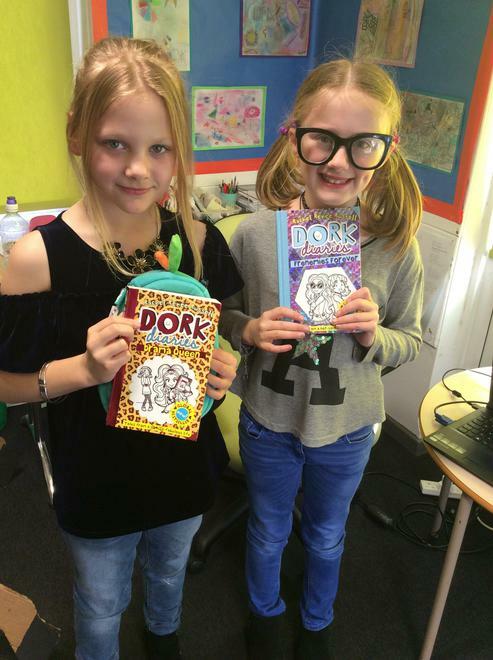 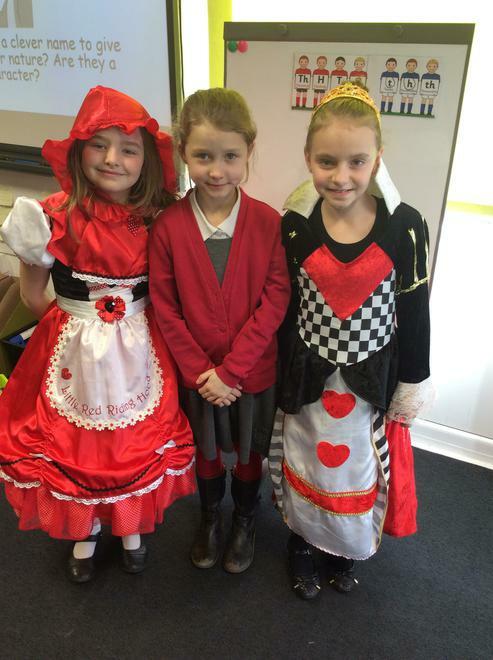 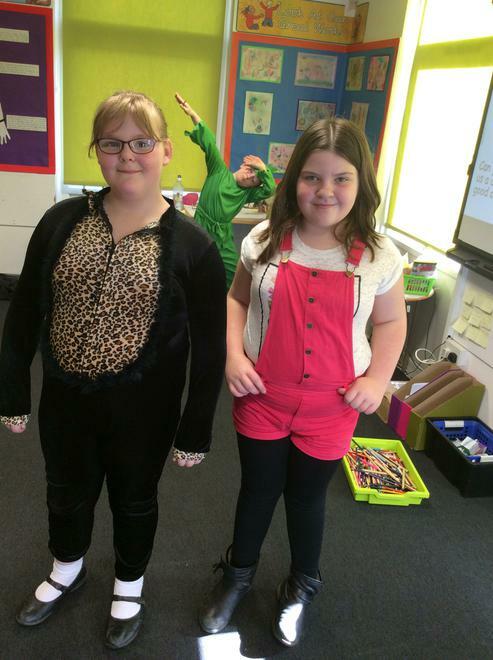 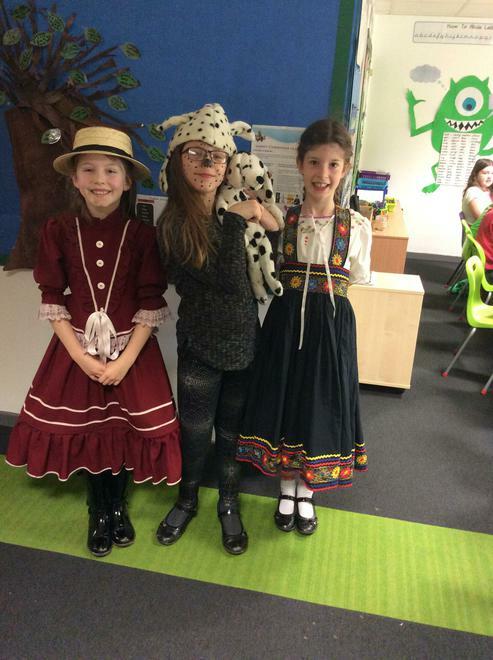 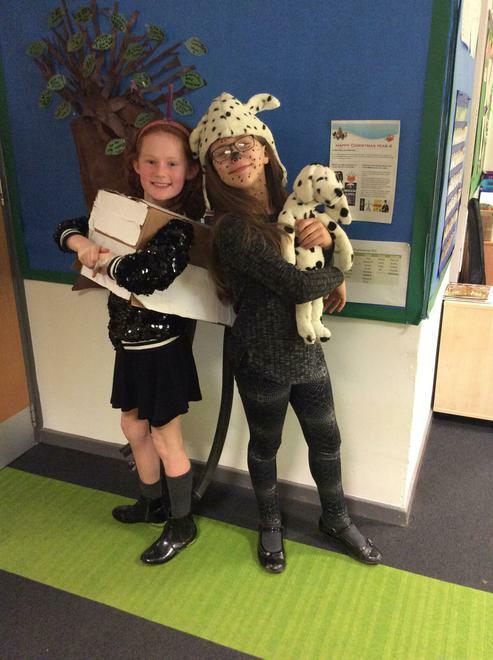 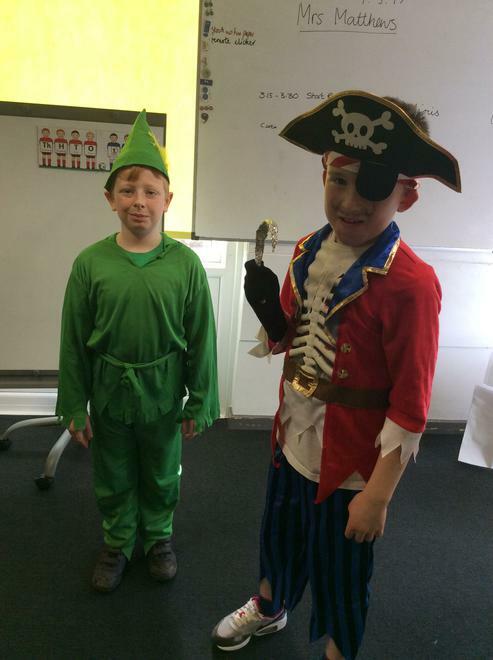 What an incredible effort made by everyone on World Book Day this year! 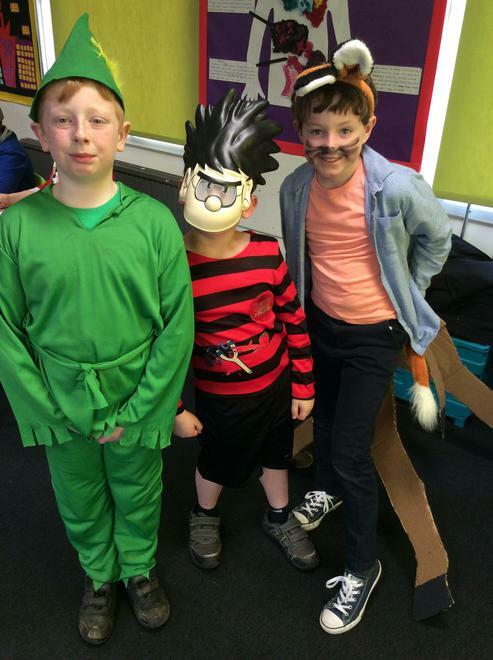 Costumes seem to be getting more creative by the year, and it was great to see such a wide variety of book types being used for inspiration- comic strips, stories, mythology and more! 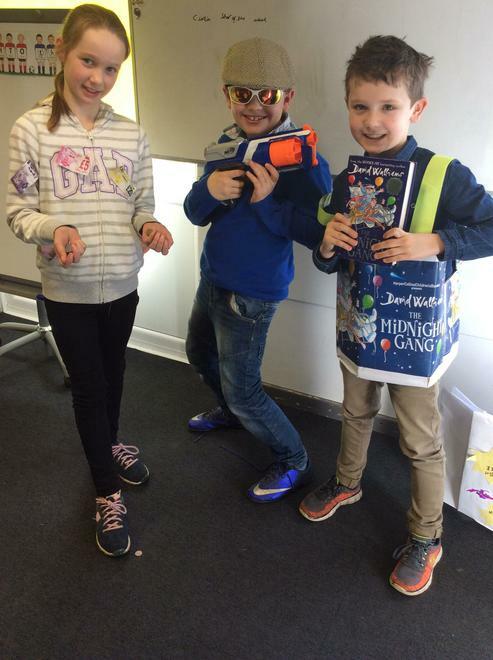 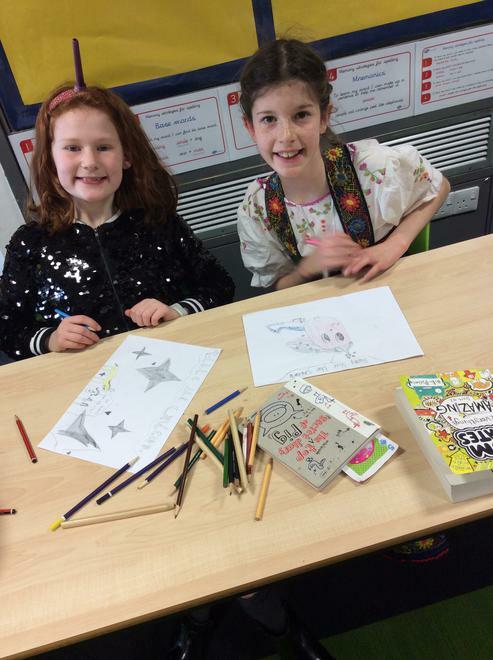 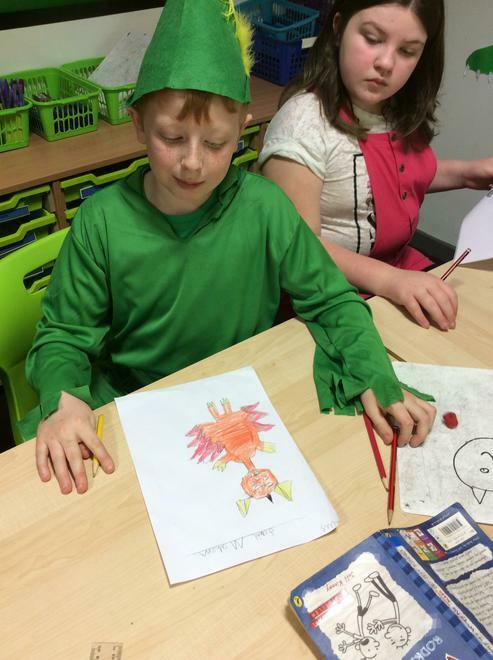 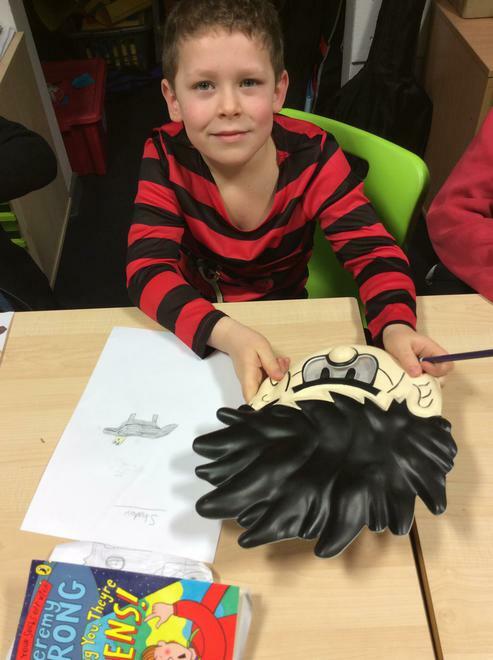 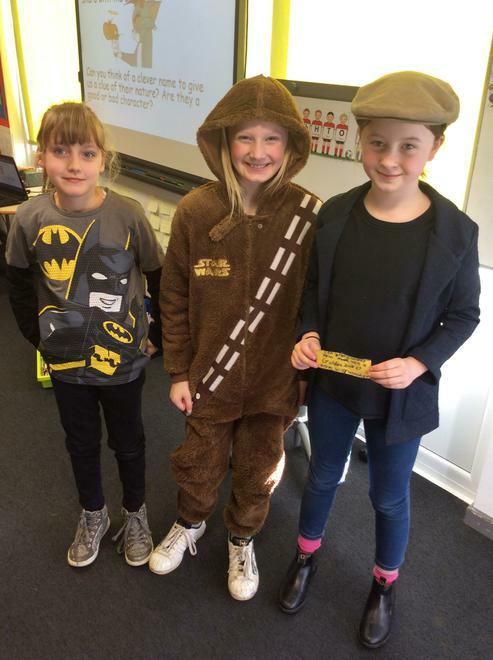 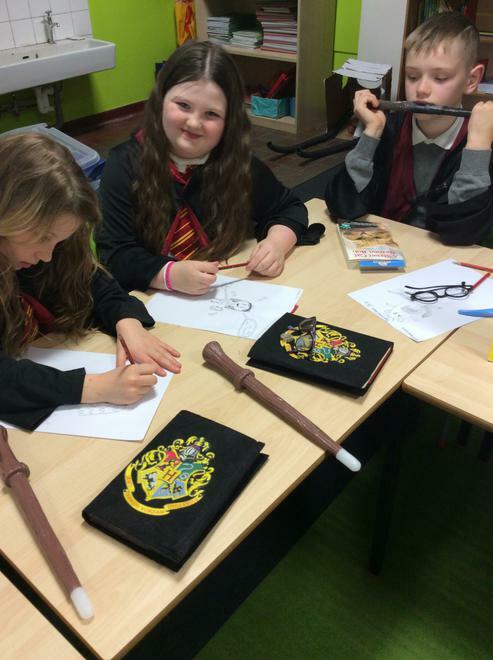 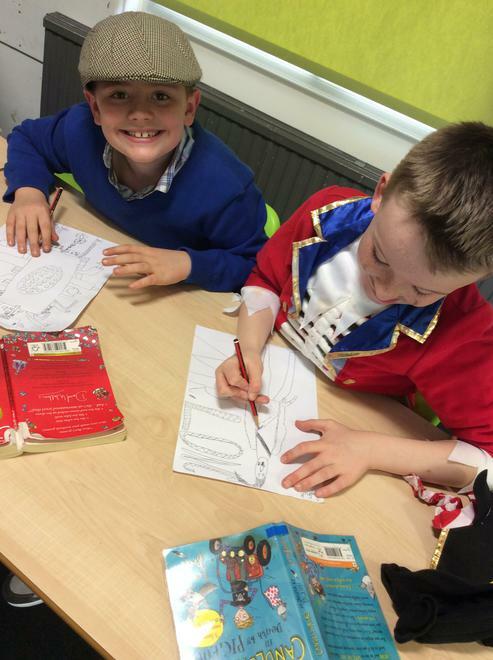 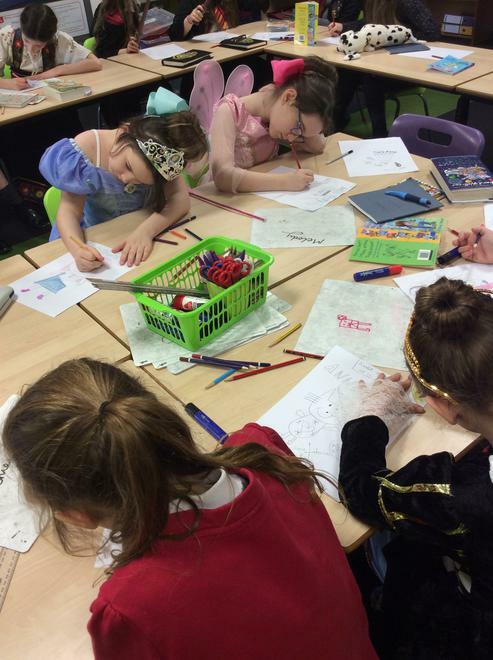 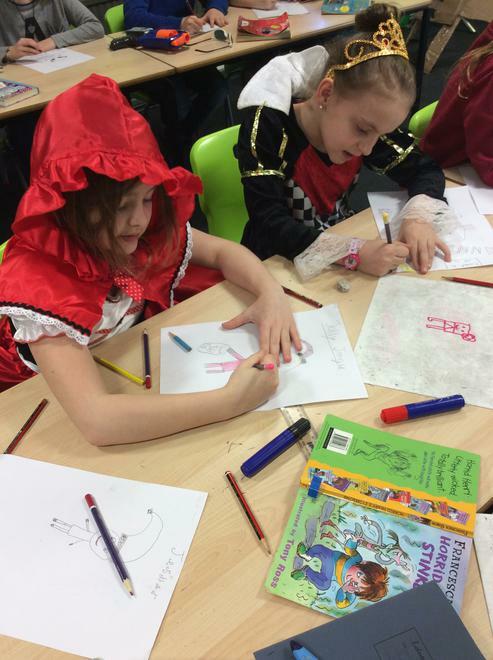 The children enjoyed a fun day with Mrs Nicholson exploring characterisation, where they got the chance to create their very own fictional character. 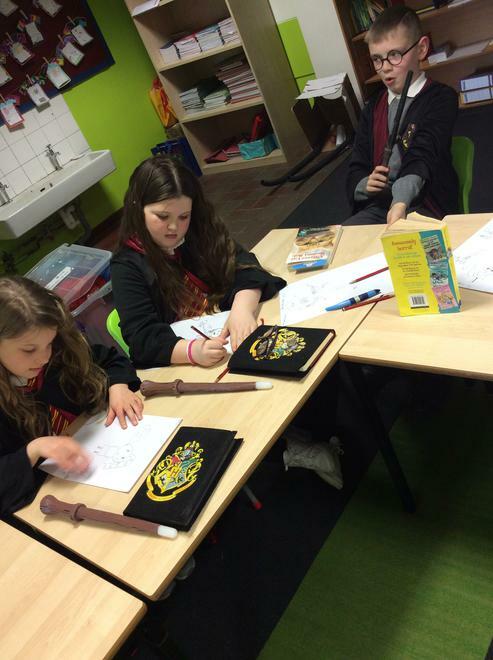 In the afternoon, KS2 classes mixed up and explored various activities related to books and reading with the teachers.